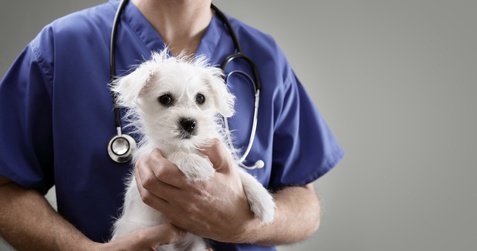 When is a Veterinarian Necessary? Are you tired of paying hefty bills to your veterinary expert regularly? Then you can have various ways to curb the cost easily. Pets along with care and love also demand a regular check up so that they can be healthy and fit. Thus, you may have to pay a good amount towards the treatment cost. But there are certain ways that can help you to decrease the bill amount significantly. Look for discount offers: instead of relying on your regular vet surgeon you can search for the vet clinics which are known for offering good discounts on the treatments. Take the help of your phone book or go online to search them and choose a clinic which is suitable for you in terms of the charges, requirements and location. 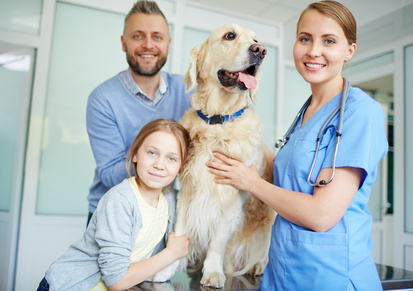 Ask your friends: if you think that sticking to your regular veterinarian is good for your pet and you don’t want to leave him, then you can simply ask for the discount offers. It is normal that when you are giving him business on a regular basis, you can ask for it. Work part time to get a discount: for the whopping discounts on your pet’s treatment you can also consider working in the clinic on a part time basis. Generally the vet clinics tend to offer good discounts on treatment cost to their employees. Plan it for discounts: generally local authorities and state governments offer some discount treatment offers to the pets. You can search them and accordingly plan your pet’s checkup. How Can Advances in Veterinary Neurology and Neurosurgery Help Dogs with Spine Problems?